The Deathly Hallows Hermione Granger Red Dress costume for Harry Potter Cosplay. 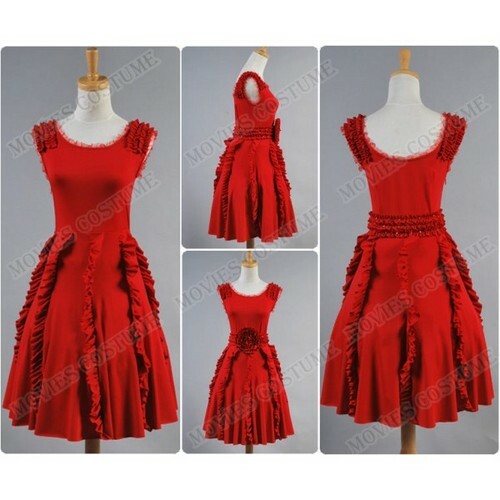 The Deathly Hallows Hermione Granger Red Dress costume for Harry Potter Cosplay from Moviescostume.com online store.. Wallpaper and background images in the 해리 포터 club tagged: photo harry potter cosplay hermione granger dress moviescostume.com online store. This 해리 포터 photo contains 겉옷 and 가운. There might also be 폴로네즈, 폴로 네즈, overskirt, 오버 스커트, 저녁 식사 드레스, 저녁 드레스, 정장, 이브닝 가운, 저녁 가운, and 공식적인.